Ships today if you order in the next 9 hours 9 minutes. 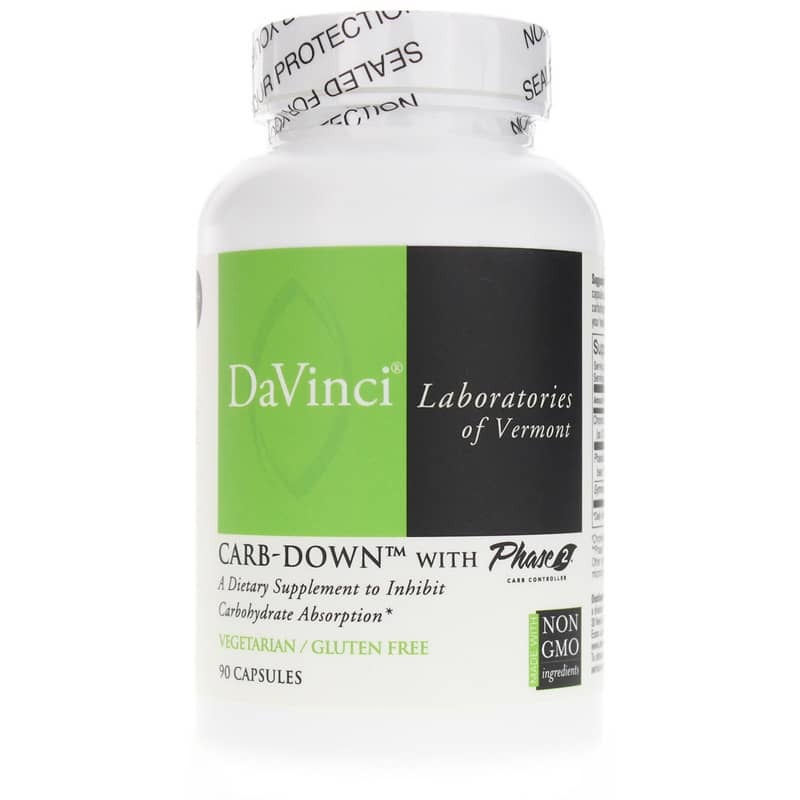 For healthy weight loss support, try Carb-Down today! 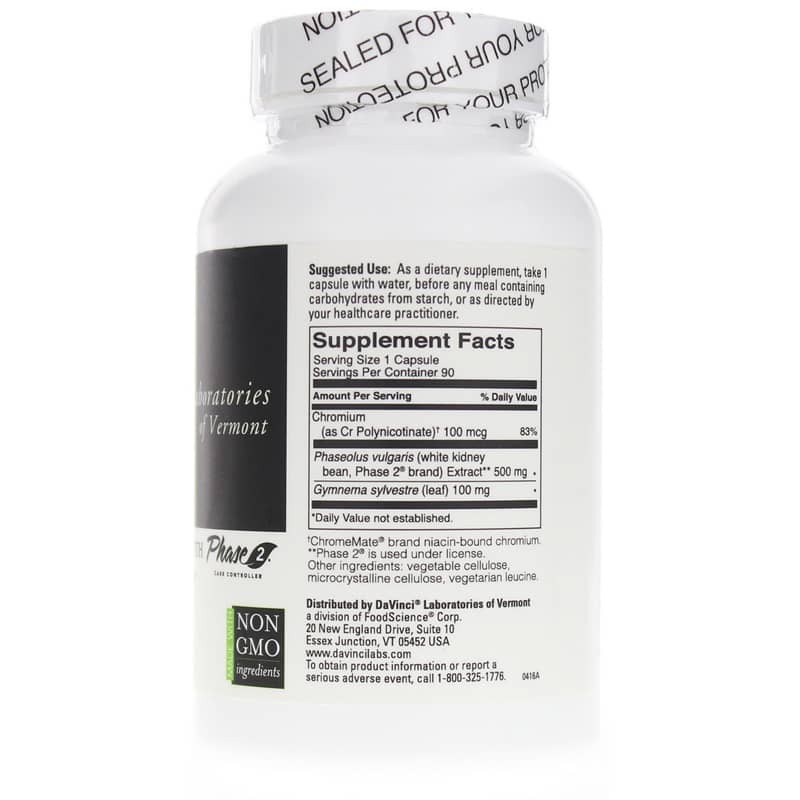 Adults: As a dietary supplement, take 1 capsule with water, before any meal containing carbohydrates from starch, or as directed by your healthcare practitioner. 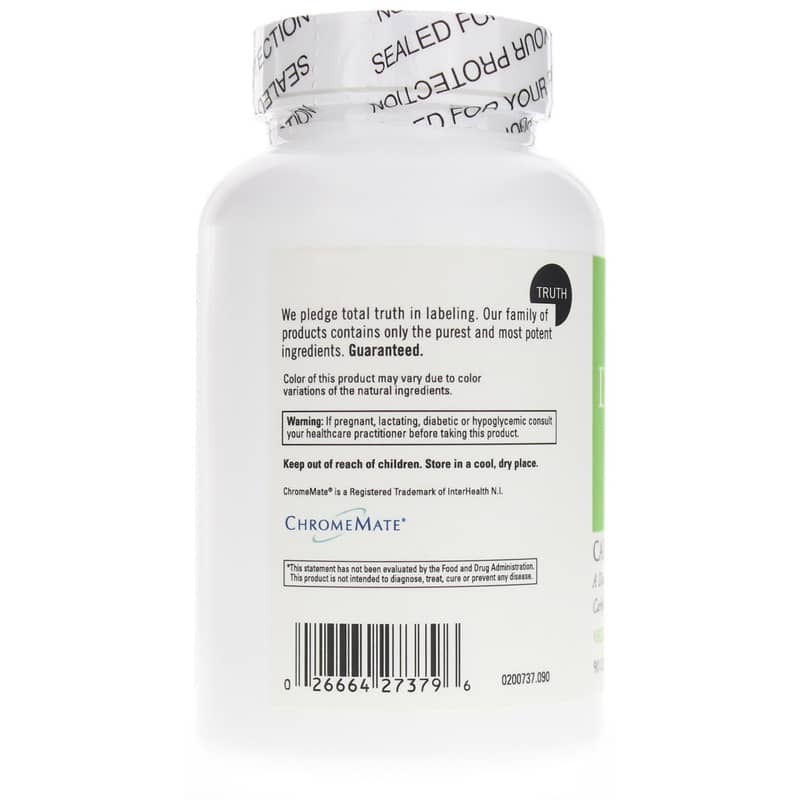 If you are pregnant, lactating, diabetic, or hypoglycemic consult your physician before taking this product. Keep out of the reach of children.